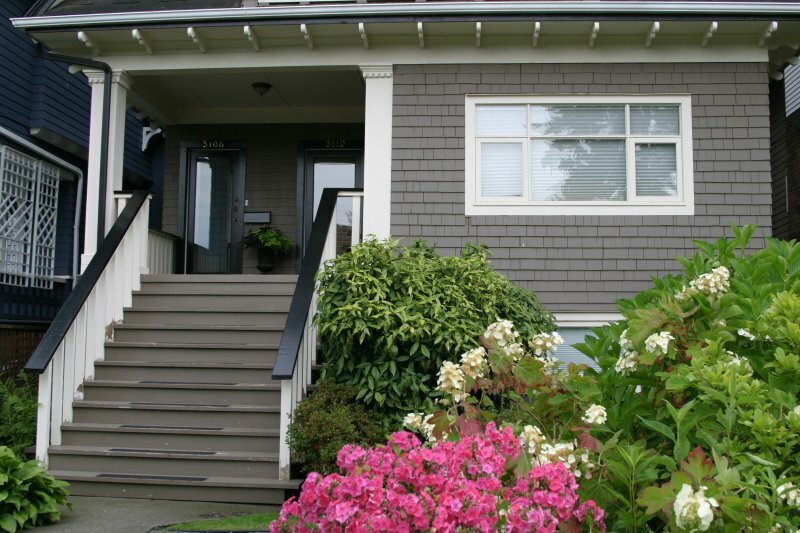 A beautifully restored 1912 Craftsman style Heritage Manor House located in the heart of Point Grey, Vancouver's most sought-after neighbourhood. Just 1 block from the ocean and Point Grey's "Golden Mile". This is a $2 million house, just 6 minutes to downtown and UBC and 15 minutes to the airport. The suite comprises the whole main floor of the house. 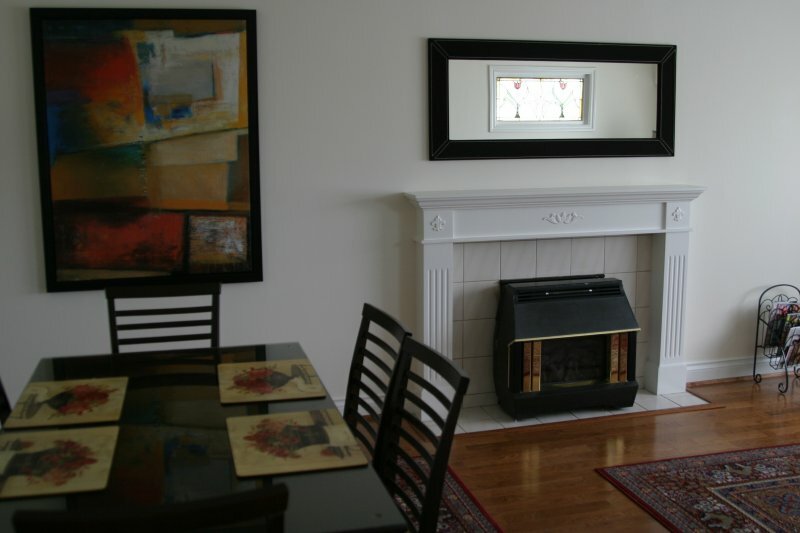 It is very bright with 9 foot ceilings, large south-facing deck off the kitchen. The original character has been maintained with hardwood floors, original period stained glass windows and a wood burning fireplace in the master bedroom. Beautifully decorated with exquisite leather sofas and sleigh bed, the suite features 1250 square feet of living space with a lovely large custom designed entertaining kitchen. 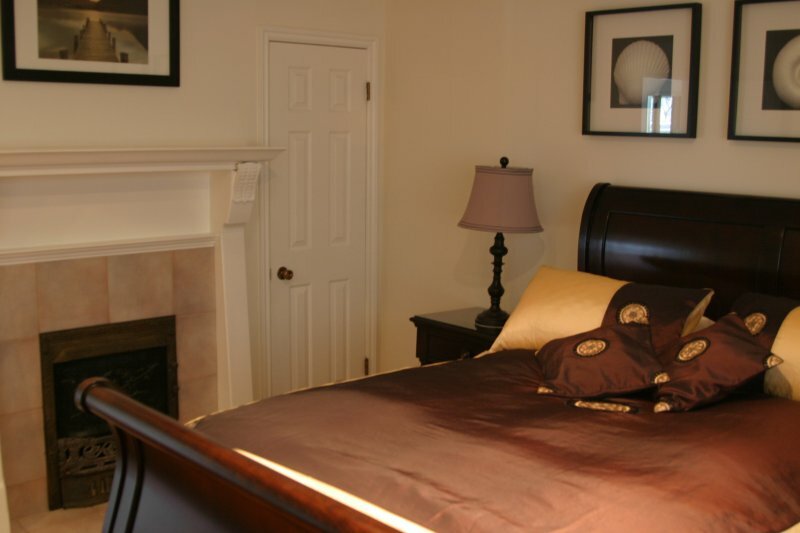 The suite is very comfortable for a short or long term stay. The beds all have luxurious 400 thread count sheets and pillows on a queen bed in the master and 2 twins in the second bedroom. 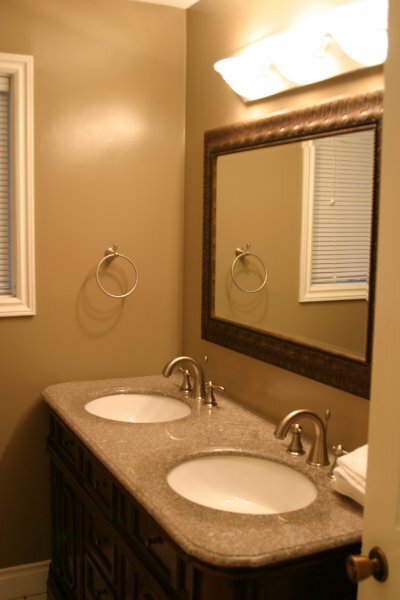 There is a full bath with double under-mount sinks, granite counters and jacuzzi tub. 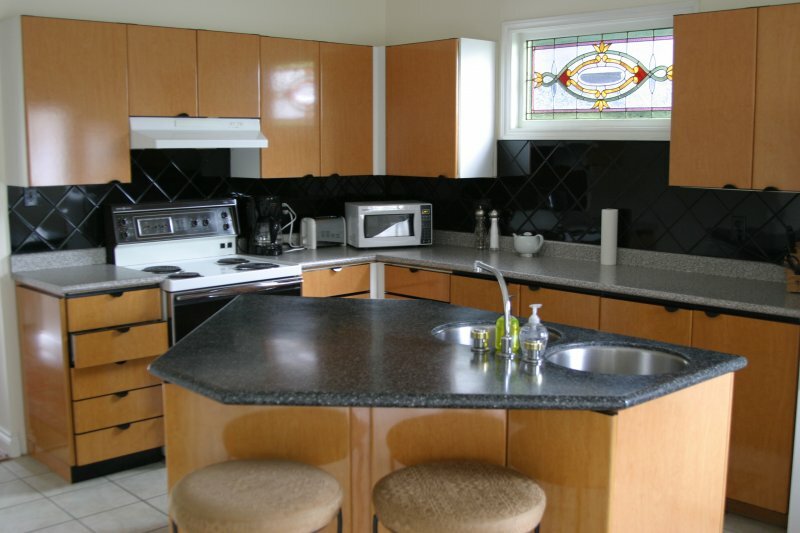 The kitchen is well equipped with stove, microwave,toaster oven and dishwasher and all the necessary utensils for great meal making, including plenty of wine glasses. 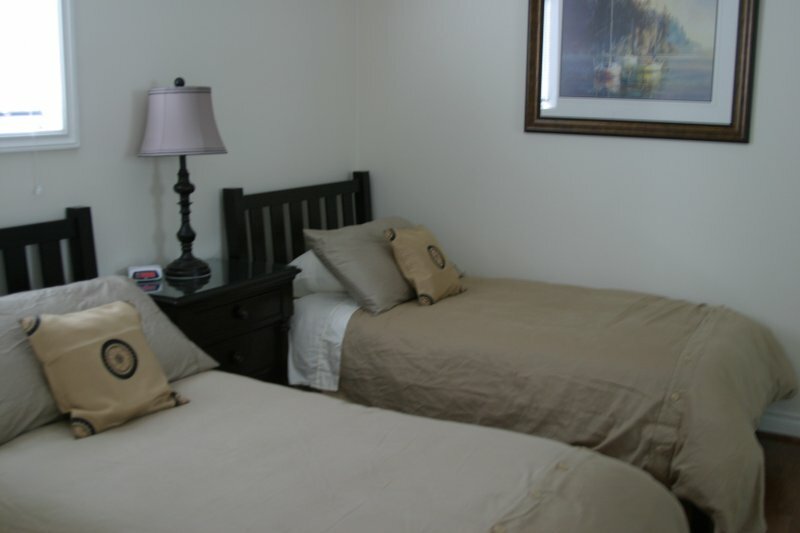 Other amenities include High Speed Wireless Internet, DVD, cable TV, CD player, washer and dryer, pay as you go Cell Phone and parking, all free of charge. 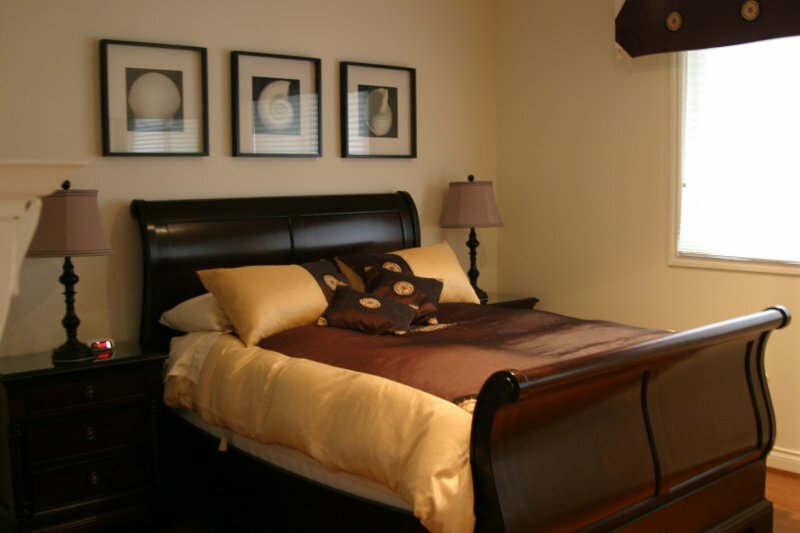 Ask about our other suites ranging from a studio to 3 bedroom or the whole house. Want to be pampered? Visit our full service award winning Day Spa - Absolutely Fabulous Urban Spa and ask for our special Manor guest VIP price. Want breakfast included? Stay at our B&B instead. Whether for business or pleasure, come and enjoy Vancouver while staying comfortably in your home away from home haven.